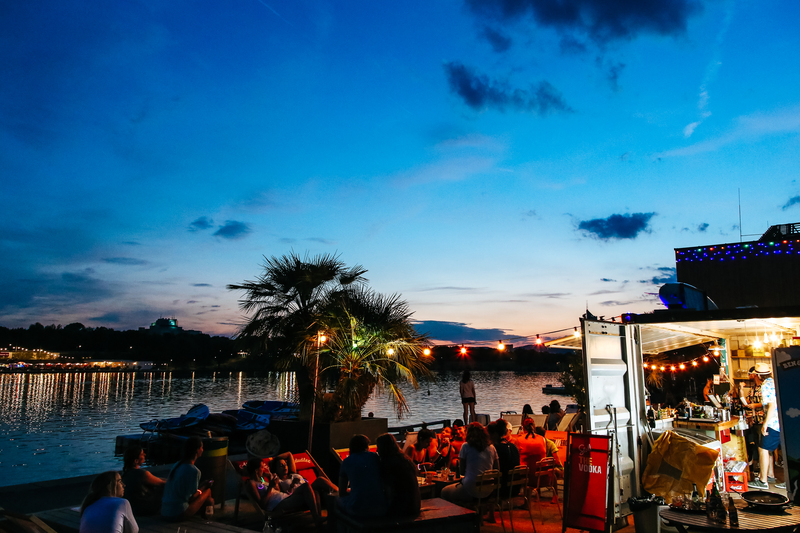 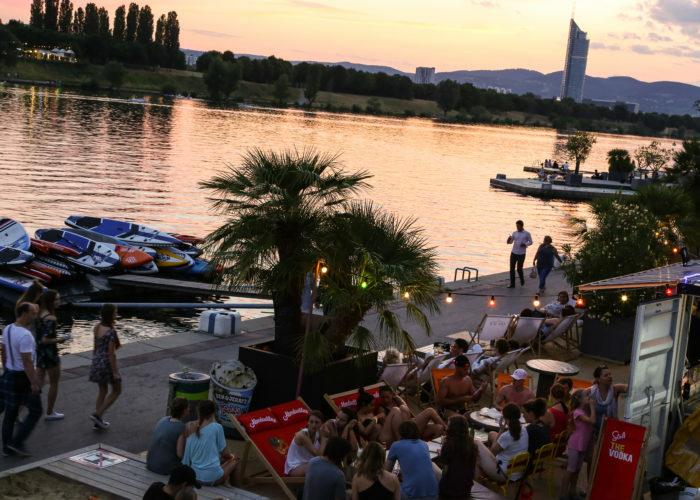 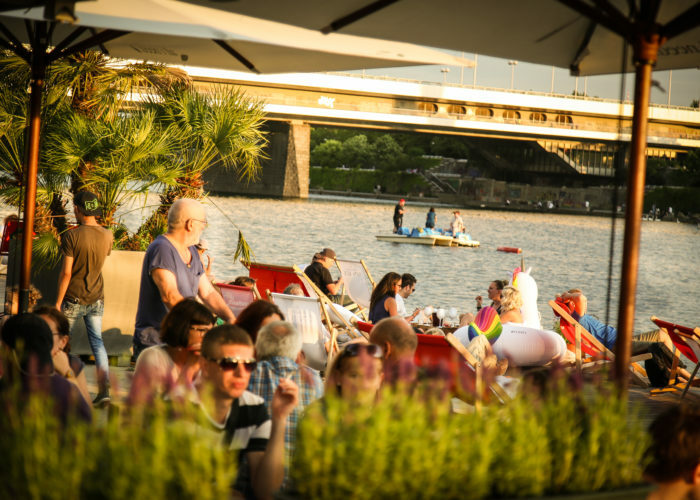 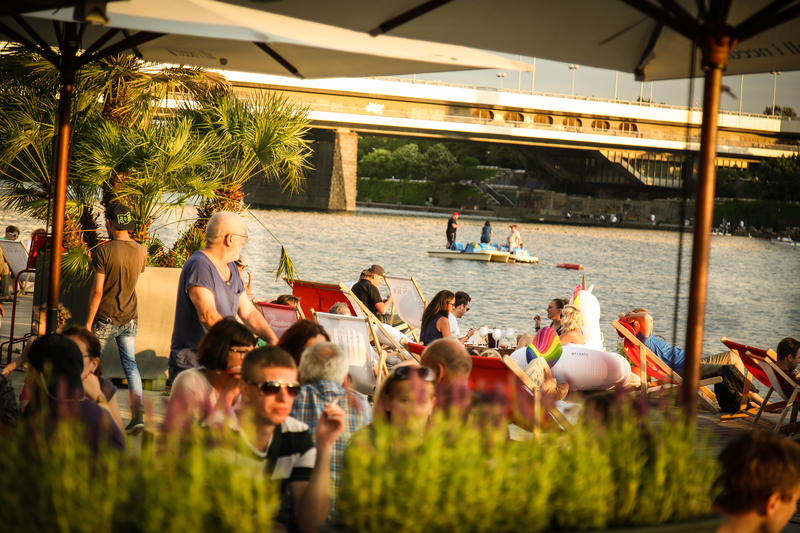 Viennas COPA CAGRANA on the Danube was once among the most favorite leisure spots in Vienna. 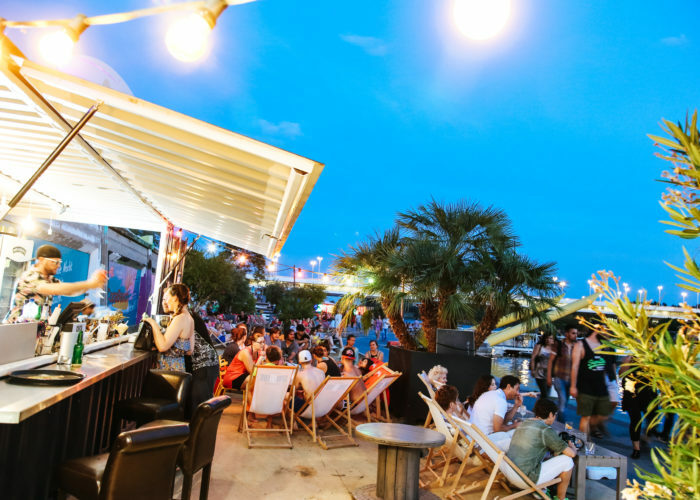 After years without investment and poor management the place has long lost its glory. 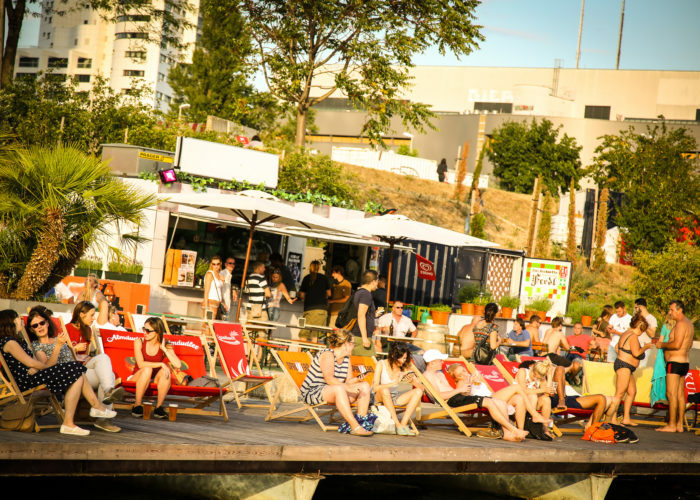 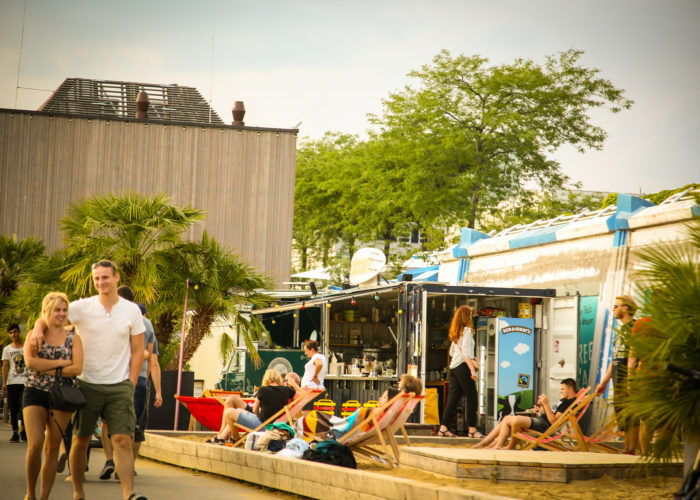 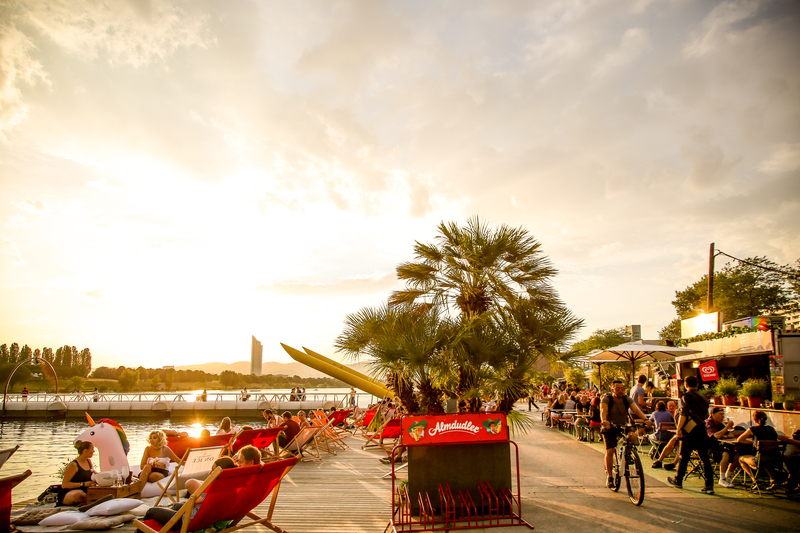 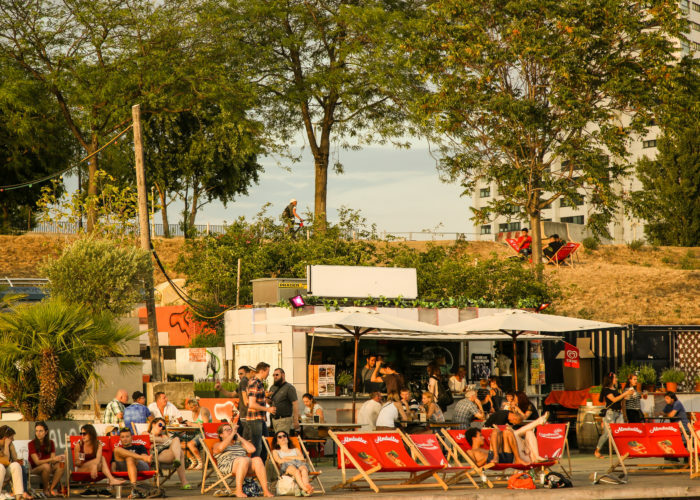 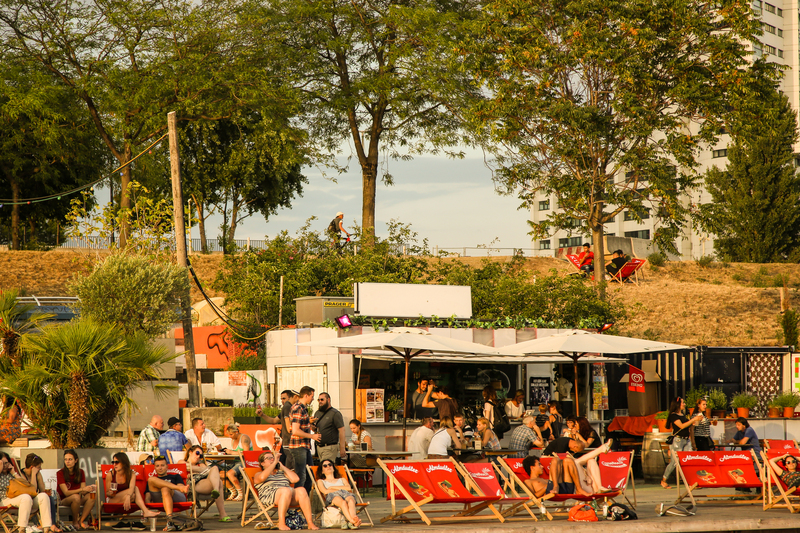 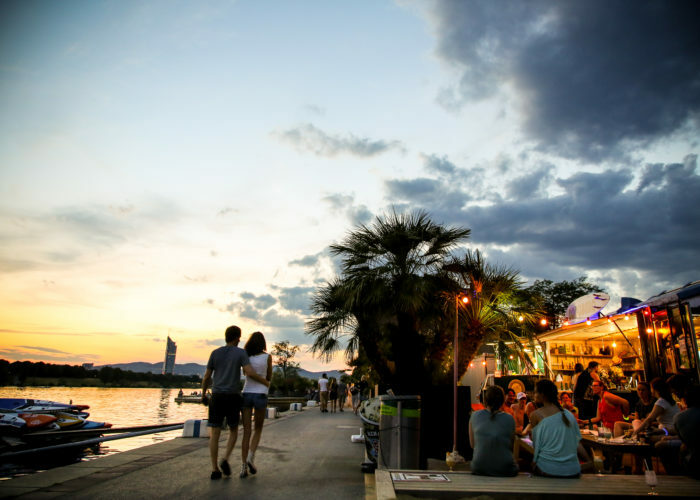 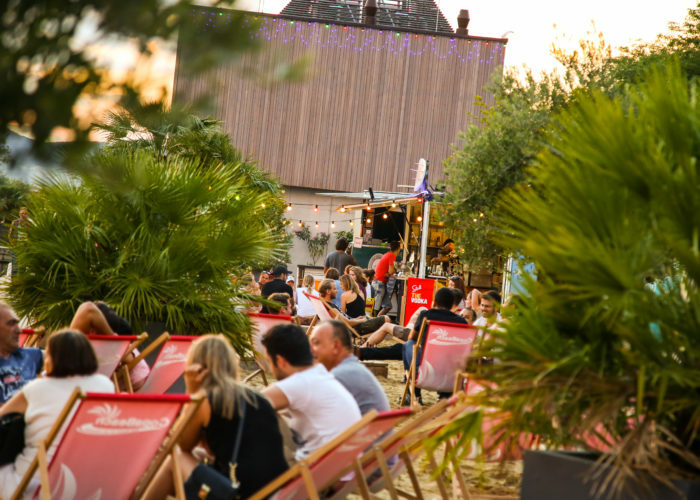 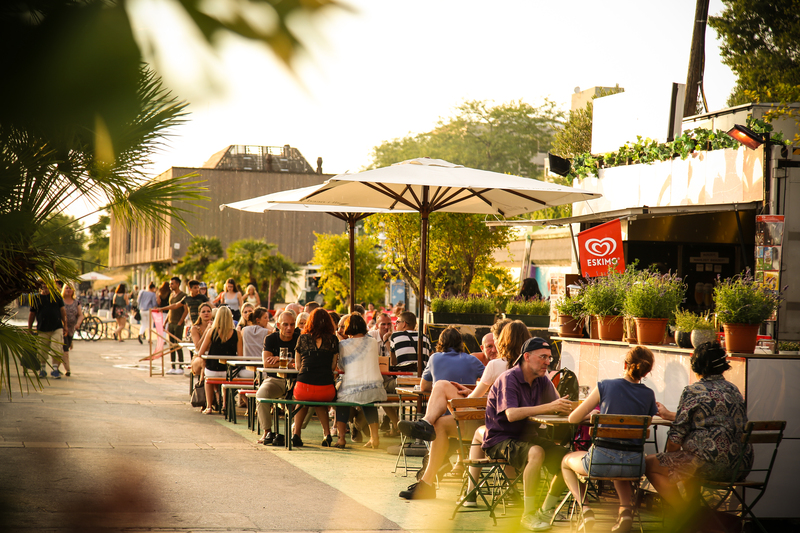 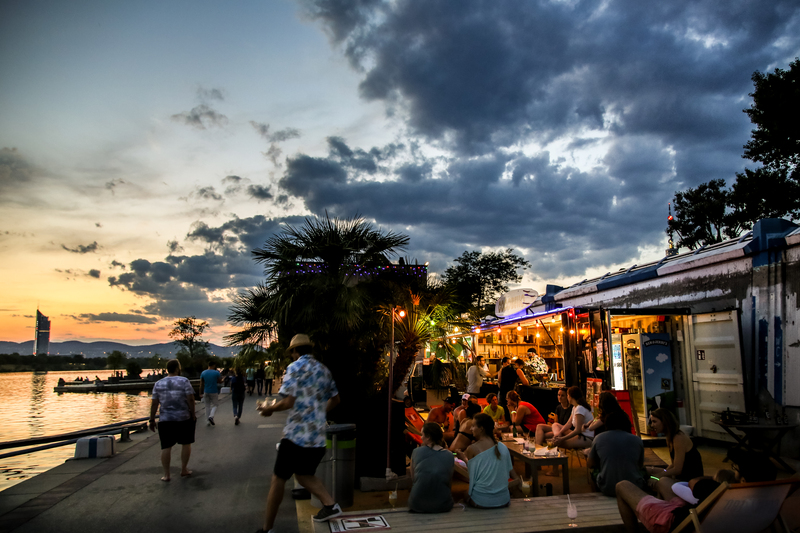 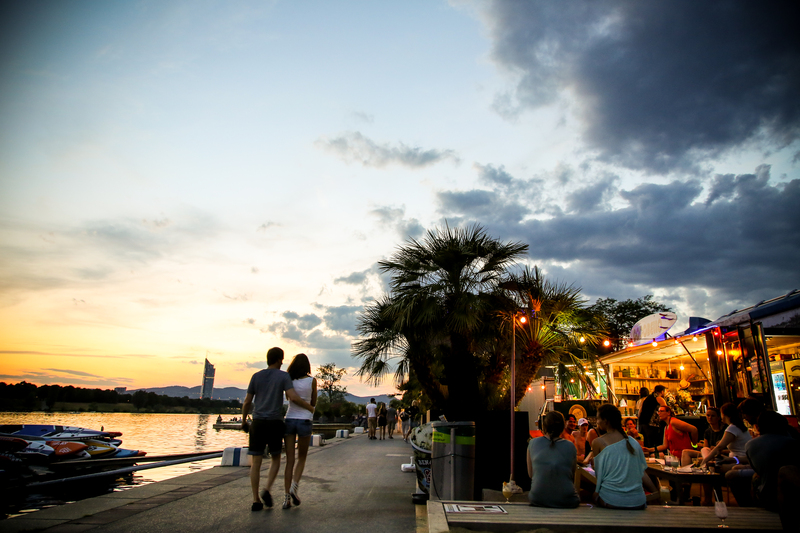 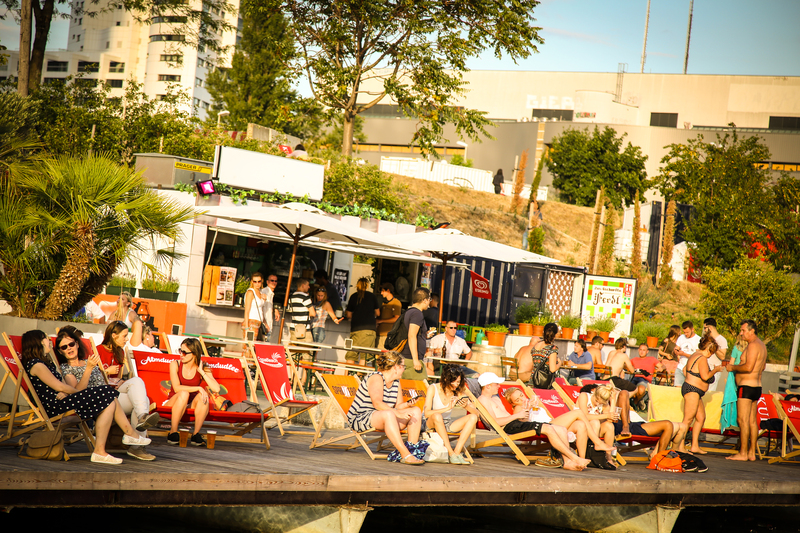 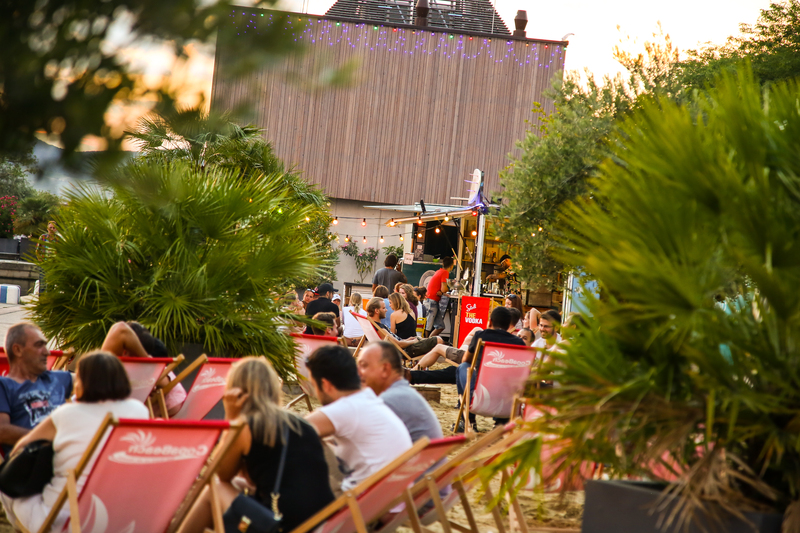 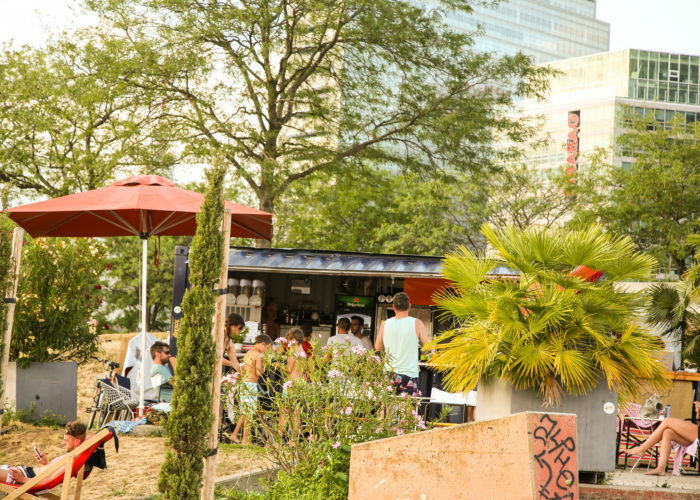 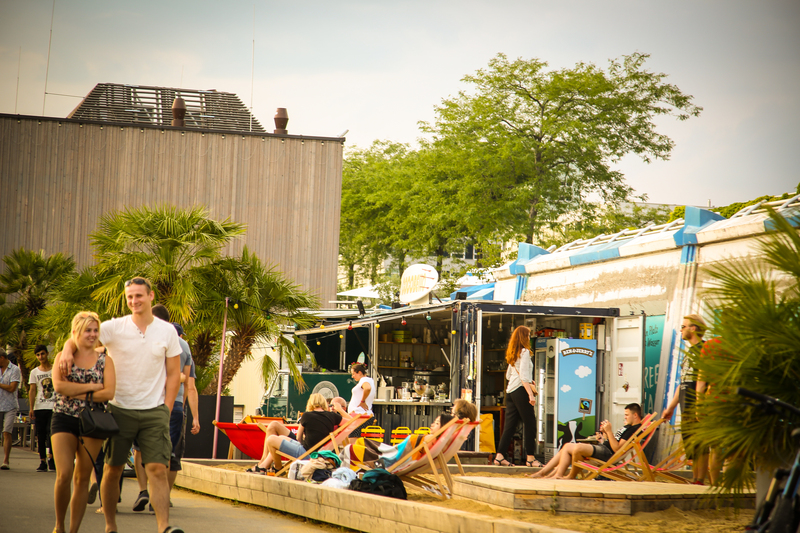 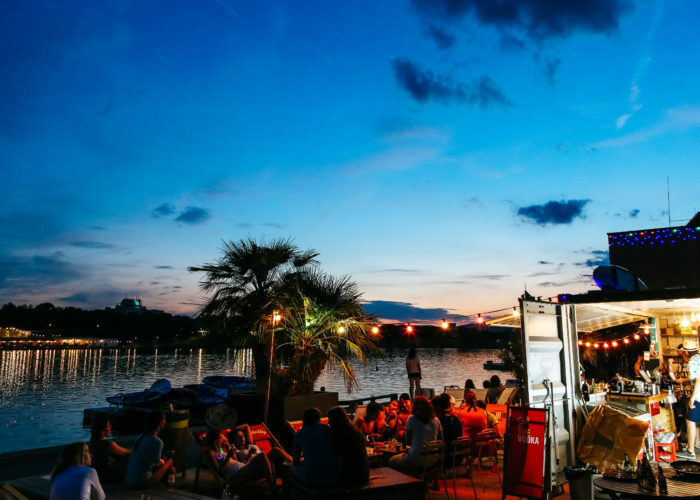 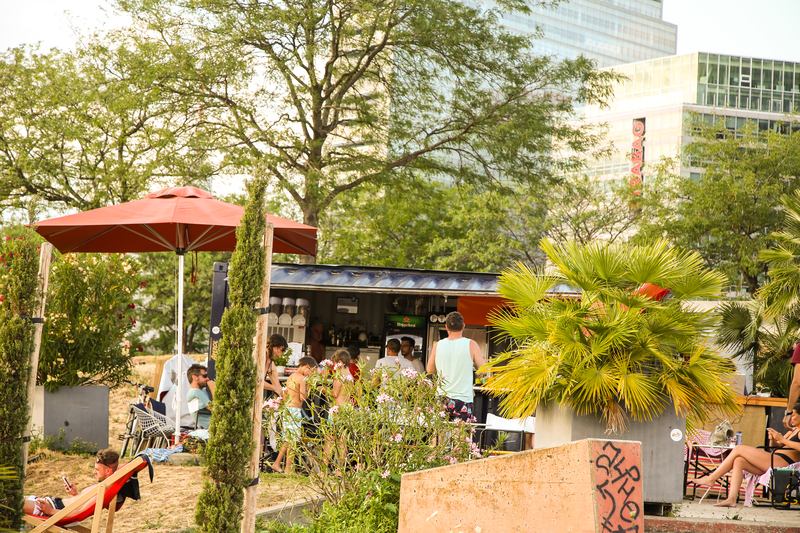 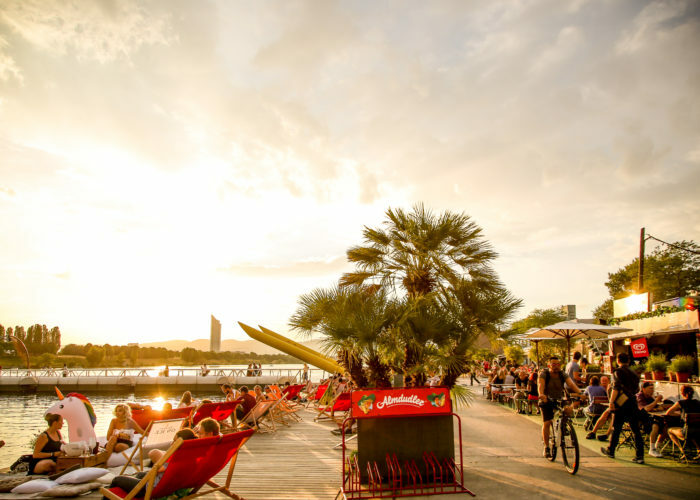 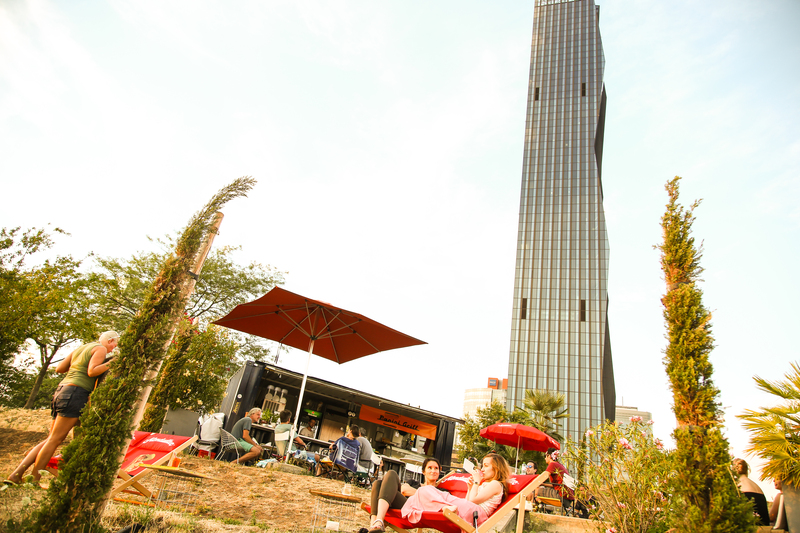 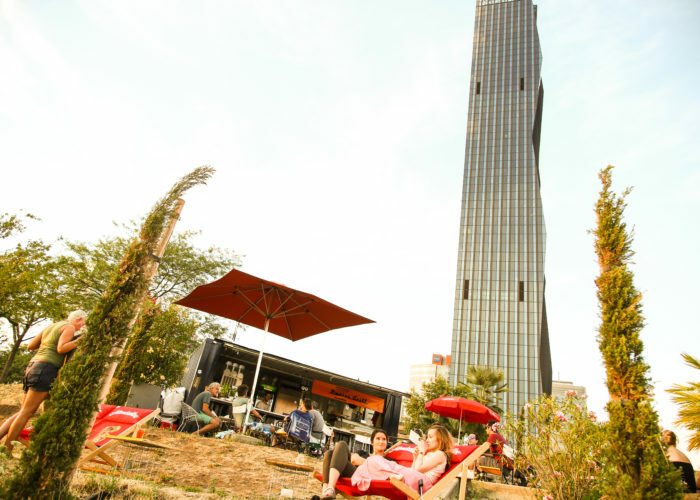 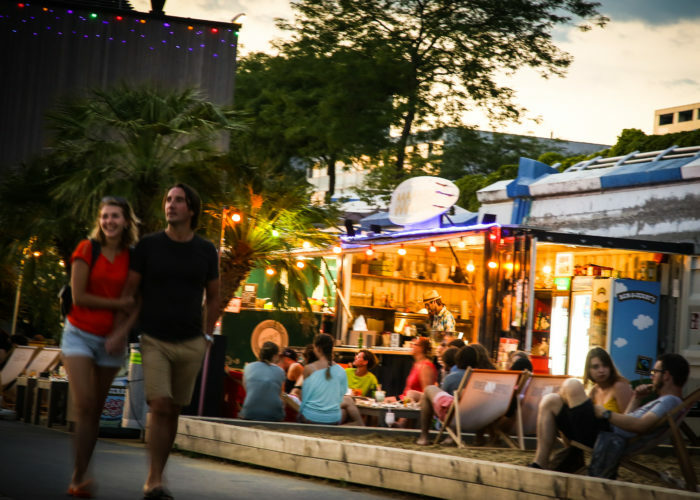 In 2015 the city of Vienna and BOXIRCUS developed a temporary concept under the name COPA BEACH to put this beautiful location back on the map for Vienna’s citizens and tourists. 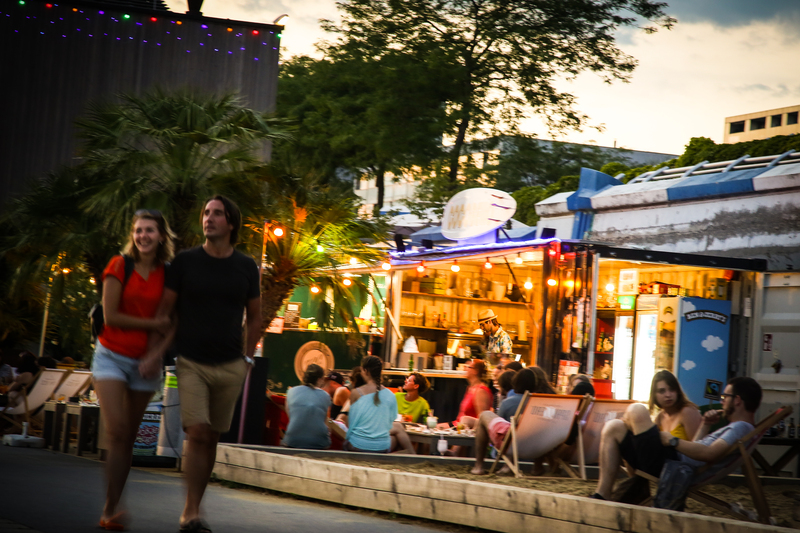 BOXIRCUS deployed several food containers to form a street food cluster. 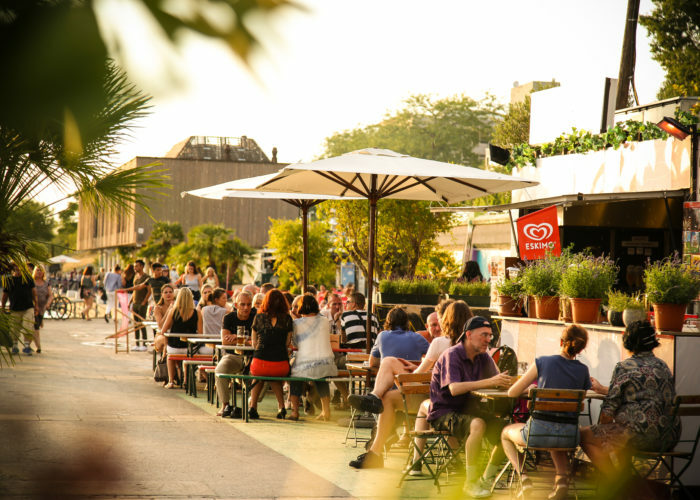 The temporary concept was a big success and has been prolonged several times to present day. 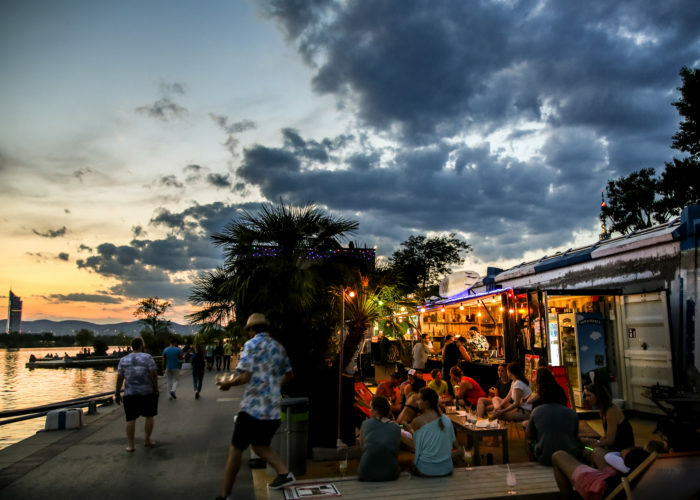 BOXIRCUS not only produced the containers but also took an active role in the overall development of the concept including the selection of participating restaurants and overall management of the cluster.